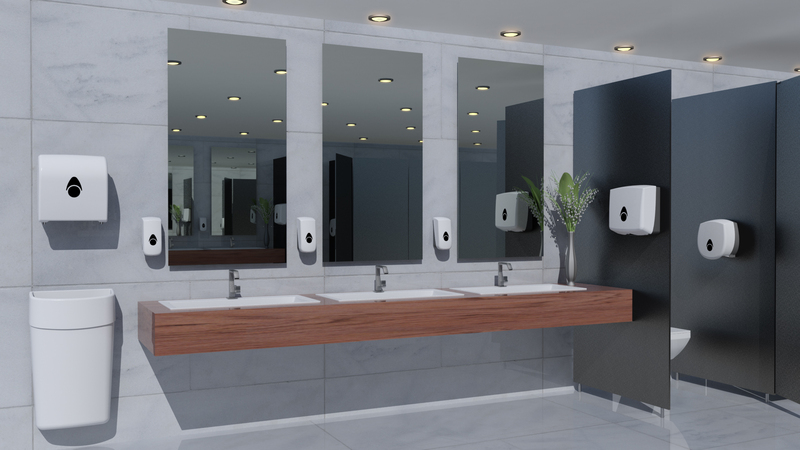 Choose from a wide range of 3D Product Showcases for soap and paper dispensers, chemical dilution, laundry and warewashing environments. The Product Showcases allow you to explore our products in more detail, view them in operation and discover the benefits of each. You can also view the latest images, brochures and manuals. Choose your environment below or go to our Resource Hub to view our product showcases.